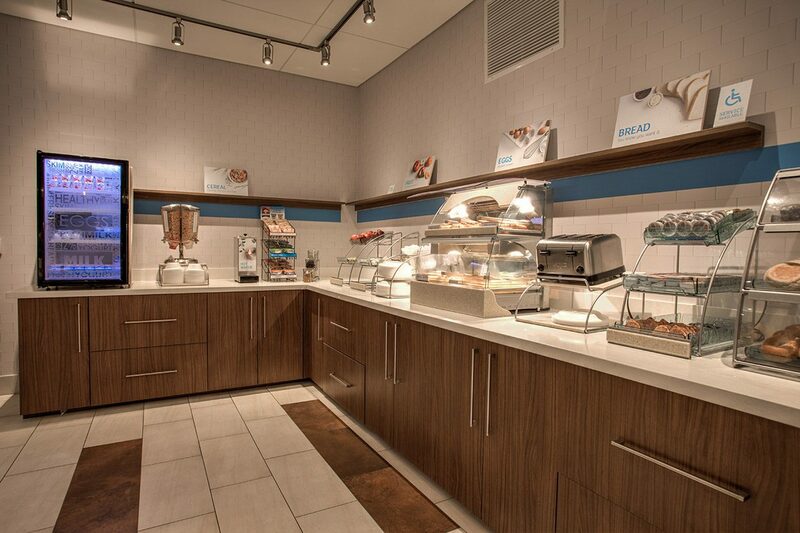 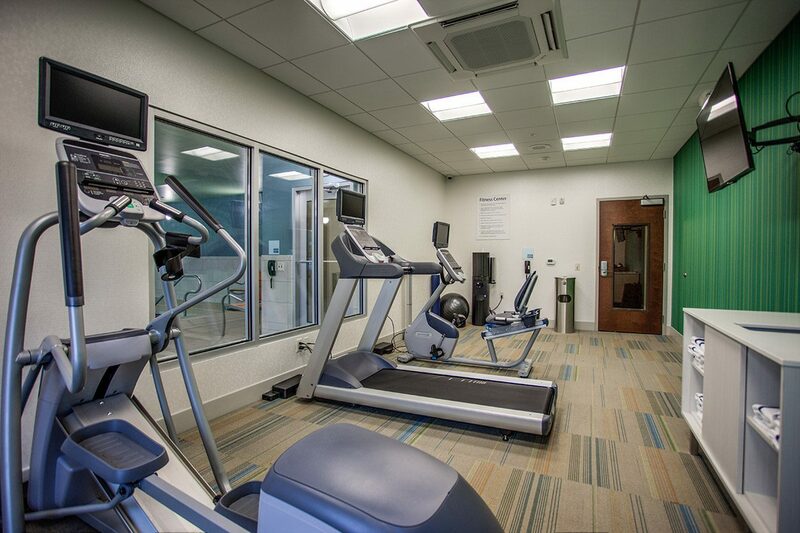 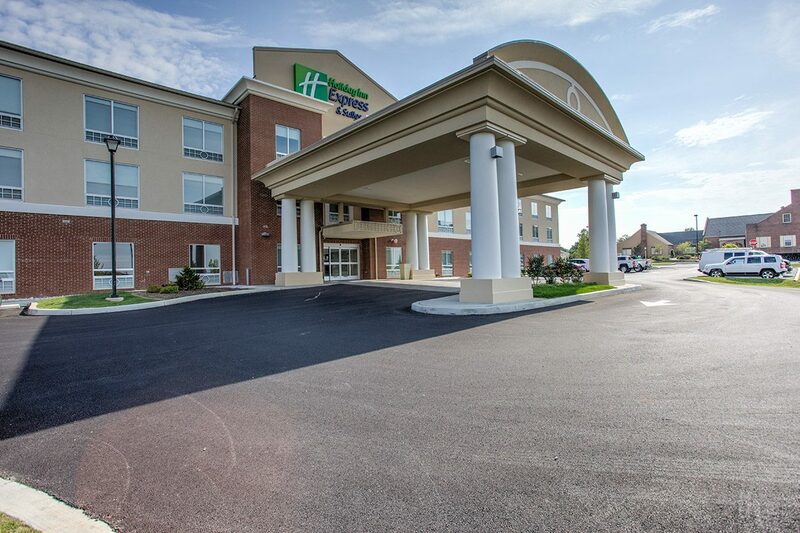 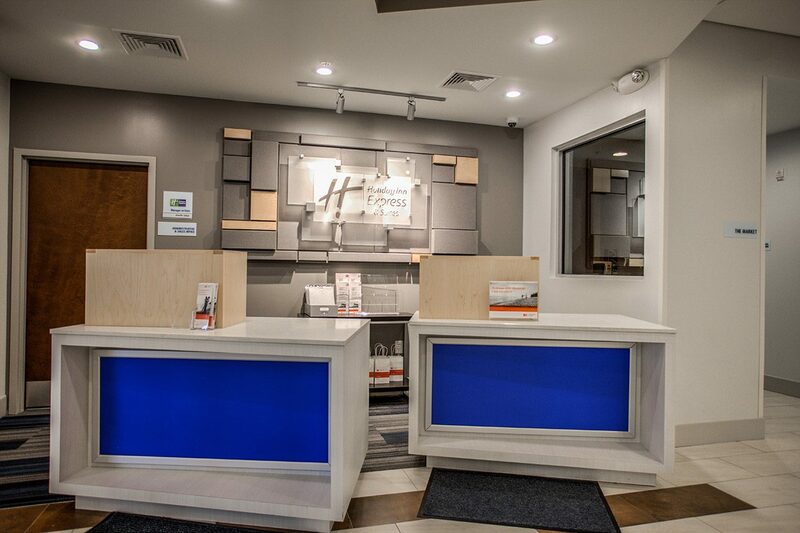 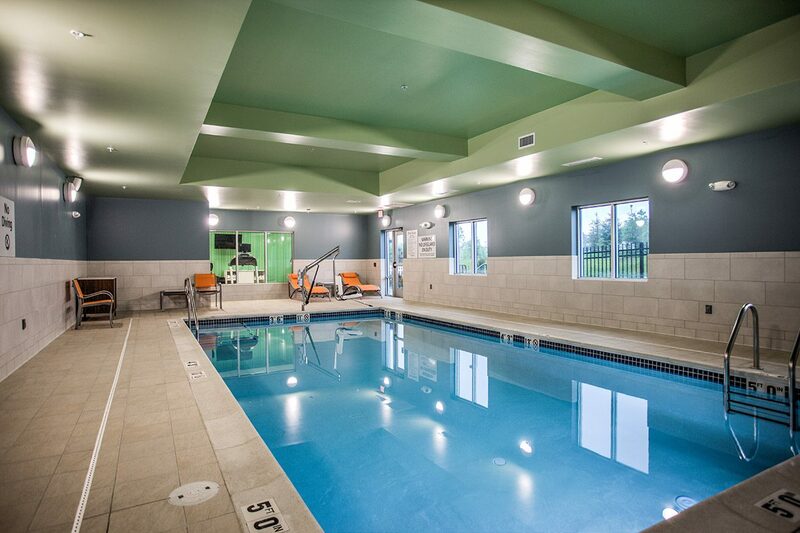 New in 2016, the Holiday Inn Express & Suites Lancaster-Strasburg caters to every traveler’s needs. 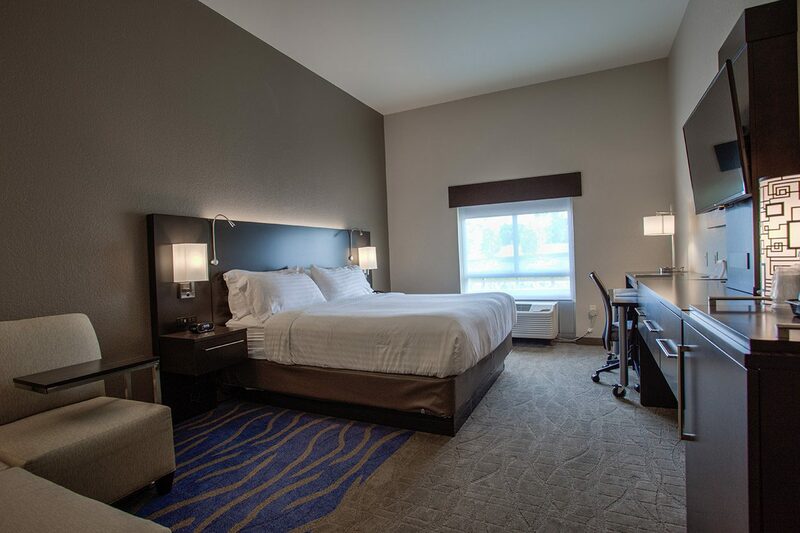 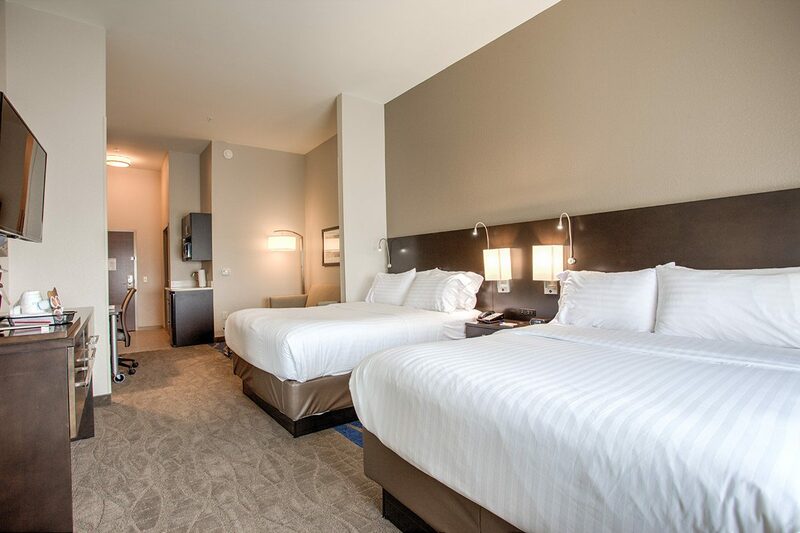 With standard rooms as well as suites that offer extra living space, business people and families alike can appreciate such amenities as a free hot breakfast bar, indoor pool and a sundry store offering snacks and those oft-forgotten last minute travel items. 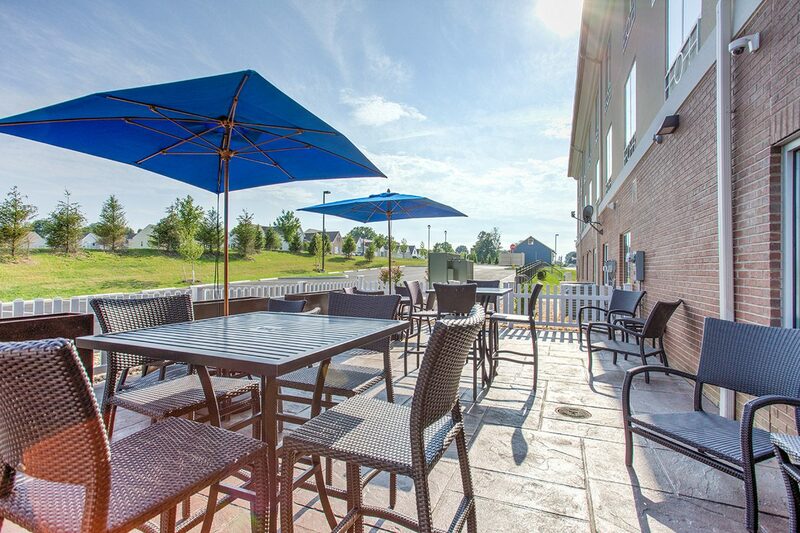 Close to Sight & Sound and the Strasburg Rail Road, as well as convenient to Route 30. 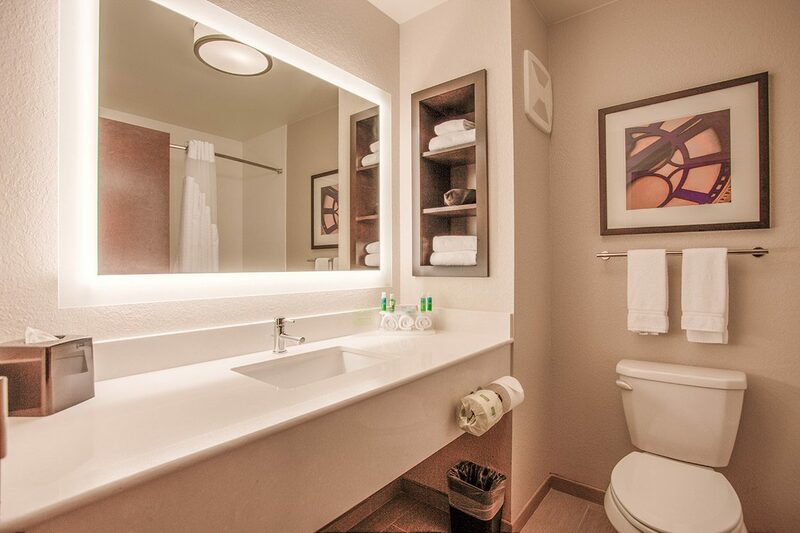 Parking and complimentary Wi-Fi included.